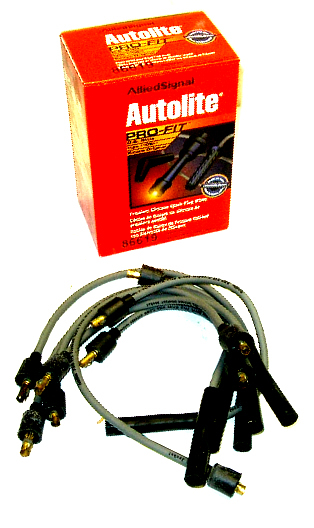 Original Autolite Wire Sets. Surplus. Have 200 sets boxed, one pallet. $700 USD for whole pallet. That is $3.50 a set.